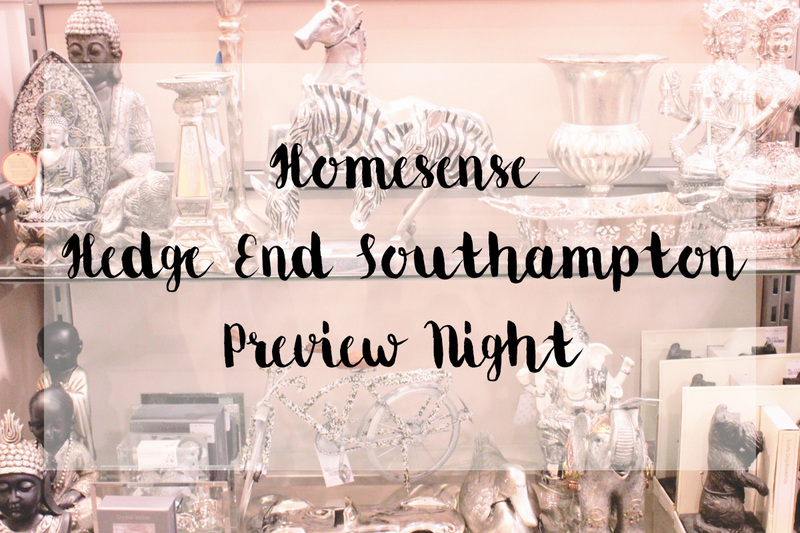 A couple of weeks back, I attended the preview night of the new Homesense superstore opening in Hedge End, Southampton along with the rest of the Soton Bloggers gang. 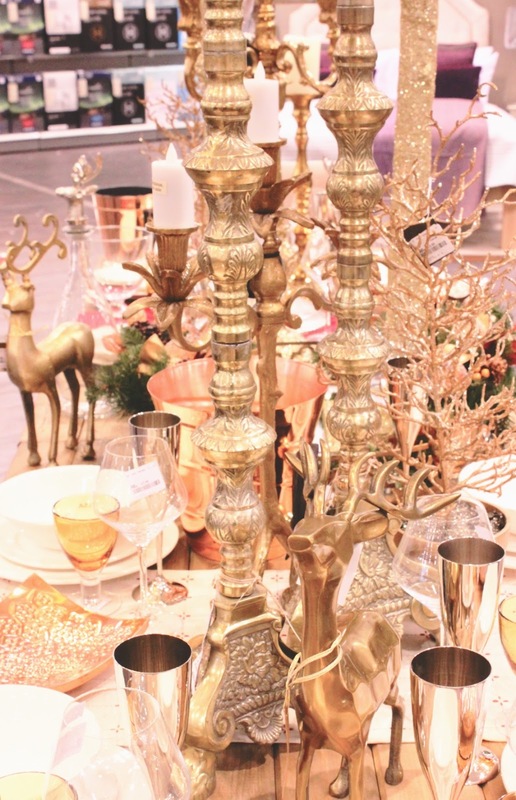 I've been a fan of Homesense for years, ever since one opened near my hometown in Essex. The Romford branch actually opened around the time I was moving away to Southampton for university and all of a sudden homewares had just become all the more exciting. 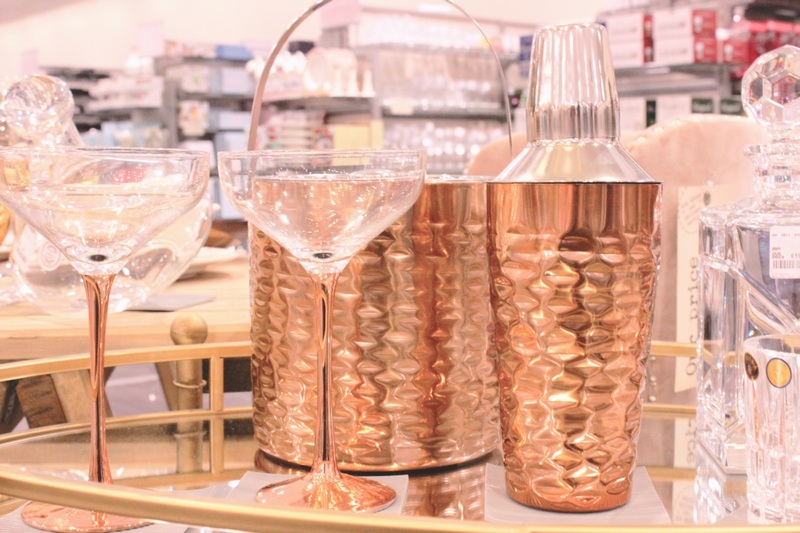 Homesense is TK Maxx's sister company, so just imagine all of the magnificent homewares in TK Maxx x 1000! 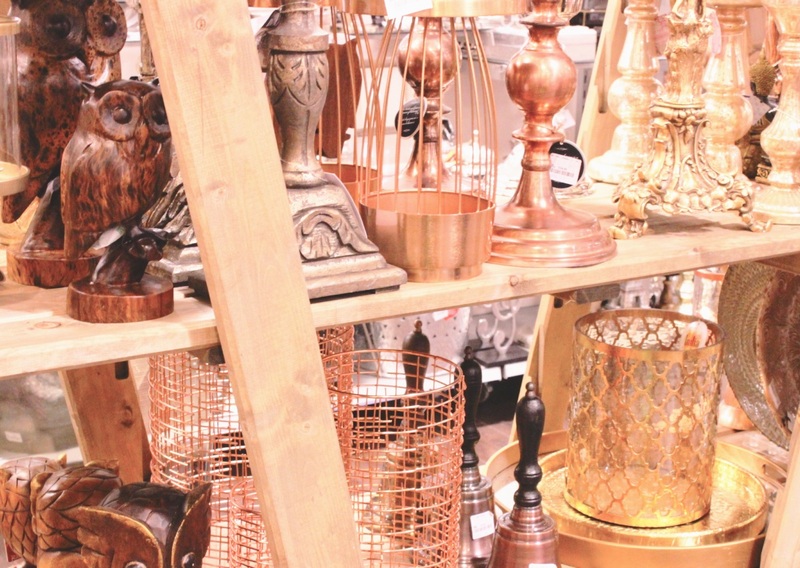 The charm of Homesense in comparison to other homewares stores is that everything they stock is in limited quantity with only one or two per store available; it's an almost identical set up to TK Maxx. 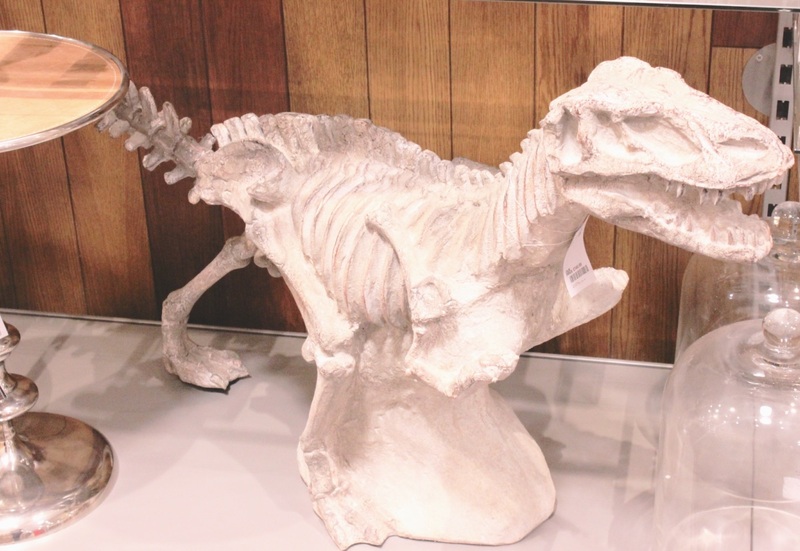 Even though the products on offer are technically mass-produced that are being sold across all of their stores, the limited quantity and mismatched merchandising in the shop creates a thrifty feel. When you pick up a product, you really feel like you've found one-of-a-kind. 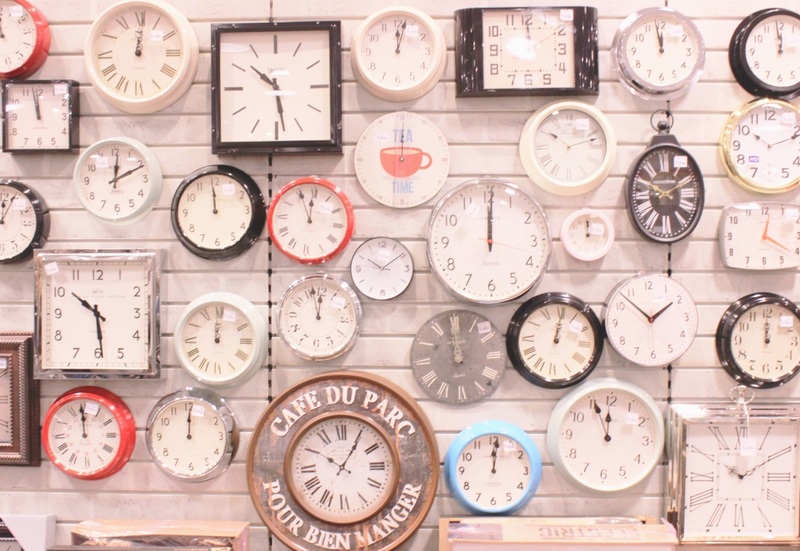 If you are a thrifty shopper like me you'll understand the sense of urgency and panic when you find item you love, but can't leave it behind in fear of someone else buying it if you leave it behind! That was the exact mentality I had on the preview night as I spent a small fortune. We were kindly treated to a £25 complimentary voucher, but I went a little over budget - whoops! 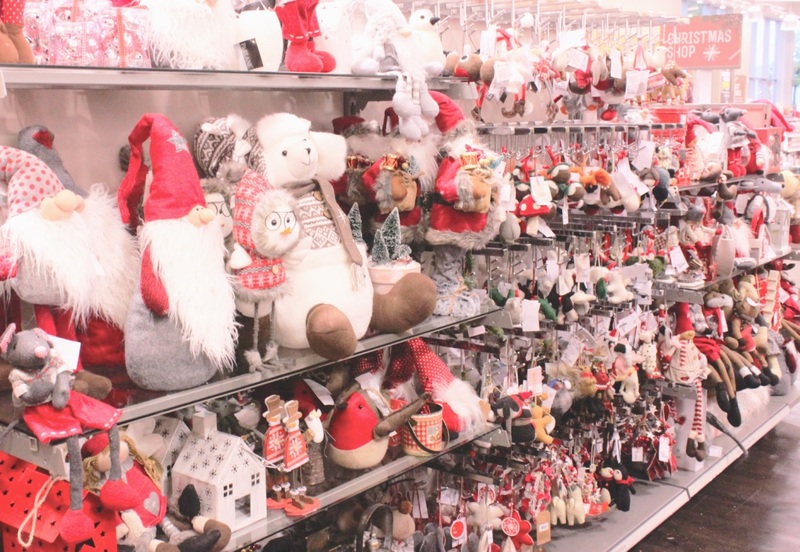 Homesense is the perfect shop to browse if you're Christmas shopping, but have no idea what you're looking for! Every inch of it is full of inspiring gift ideas and their Christmas section will have any festive freaks like me shaking with excitement. You can find a full list of stores on their website here. 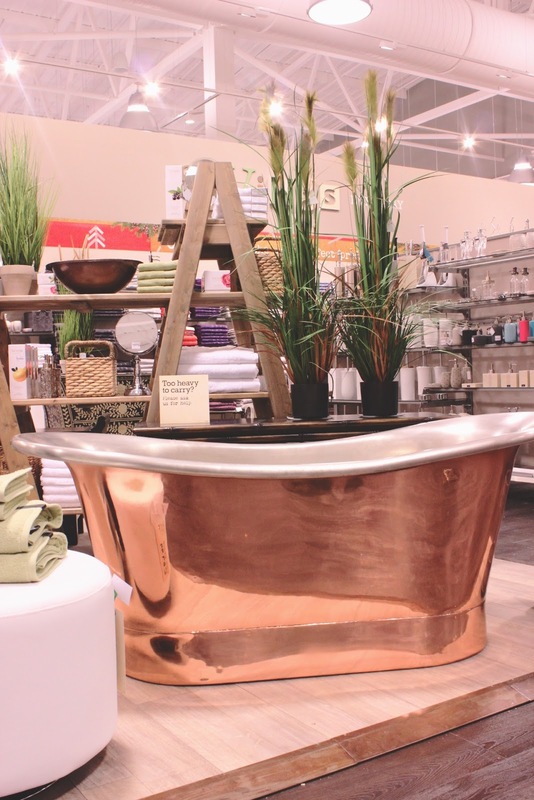 Have you visited Homesense before?